Not only is there an image of them in the latest issue of Toyfair Magazine, but none other than Angus himself confirmed it on his Facebook page. 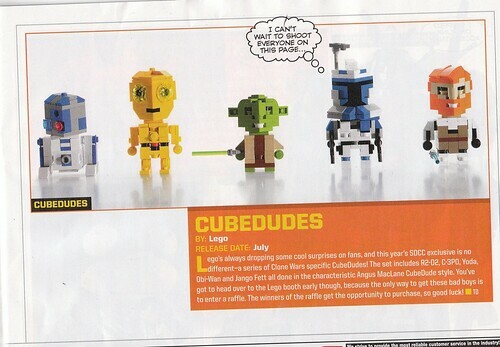 This will be the first time LEGO has ever offered a built and guled model, much less a CubeDude model, at Comic Con. 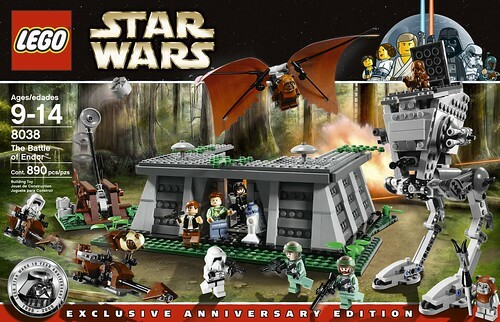 Up until now they have all been either set or minifigure exclusives. 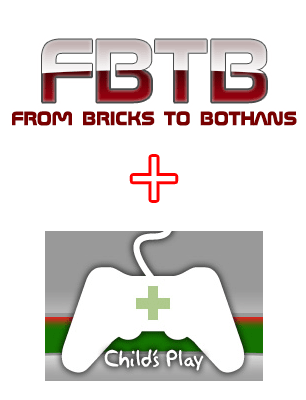 You can read the entire press release at FBTB. The CubeDudes will most likely be offered through a raffle ticket process where only those with the “winning” tickets get the chance to purchase the exclusive. This is a pretty standard way of offering low-quantity exclusives at Comic Con. As there are five, it will probably be one per day like last year. 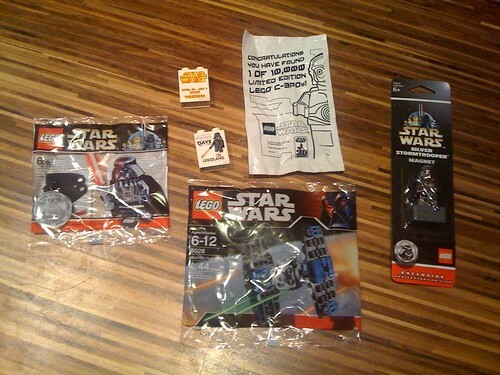 The 2009 exclusives were $50 each, pretty steep for three minifigs in a box, but there you are. There were 300 of the daily exclusives last year, no word on the amount made or the price point for this year’s. Also, Angus will be on hand both Friday and Saturday for an hour signing his models.